*All volunteers need to have a signed waiver with them, **Unless volunteering at the time of the event, in a school or service club/group, Humans under 18 years old must be accompanied by a parent or guardian, and ***parent or guardian must sign their waiver. There are thousands of successful natives thriving on the Native Plant Reserve so far: wildflowers, Ambrosia, California sagebrush, Sand Aster, Saltgrass, California buckwheat, Goldenbush, Deerweed, Prickly Pear, California everlasting, Coast Live Oak, and Lemonadeberry! Mowing would set our efforts back to square one, and it would greatly disturb the cool critters that make the site their home: Trapdoor spiders, Western fence lizards, Alligator Lizards and Cottontail! 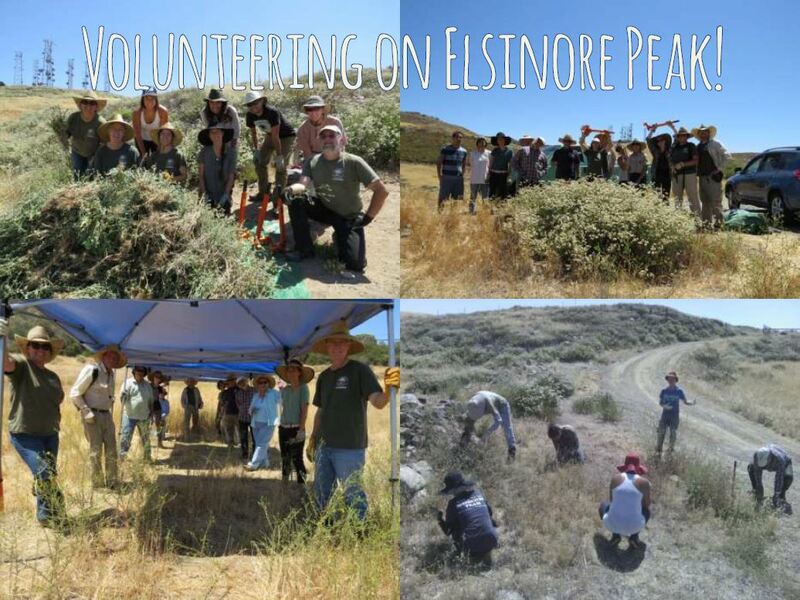 Come assist Back to Natives in restoring habitat for animals at the Back to Natives Native Plant Reserve @ Cuesta Kato in Dana Point! We will be removing non-native plants along a steep slope, so bring washed or new gloves (to avoid the spread of weed seed) and wear long pants, sunscreen, a hat, and closed toed shoes (hiking shoes preferred). Bring a snack and a re-usable water bottle filled with water. We will meet at the Albertson's parking lot at 33601 Del Obispo St, Dana Point, CA 92629 at 900AM, then walk together to the volunteer site where we will sanitize our shoes before entering the slope, and return to the parking lot by 1230PM. *Humans under 18 years old must be accompanied by a parent or guardian.